You'd be hard-pressed to find a kid who's excited about going back to school after a long, fun-filled summer. A great way to smooth the transition for your child is by baking some creative, back-to-school-themed treats! You can let your imagination go wild in this regard, but it never hurts to get a few tips for inspiration. Also, these treats don't need to be reserved strictly for students. Teachers and other school officials will love being welcomed back to work with colorful, tasty treats too, so be sure to make enough for everyone! There are so many neat school-themed molds out there that it would be a shame not to put them to good use! If you've ever used a candy or chocolate mold before, you know how easy it is. The hardest part is selecting one mold from so many different options! This is the type of project that your child can easily help you with too, so be sure to invite him or her to lend a hand in the kitchen. What could be cuter than a cake shaped like a school bus, huge crayon or other school-themed item? Not surprisingly, there are all kinds of school-themed baking forms out there, so all you have to do is choose your favorite one, whip up your favorite cake batter and bake it as directed. Once it's cooled sufficiently, let your imagination go wild with icing, frosting and other decorative touches. This is a great way to welcome back the students and to say thanks to the teacher for embarking on another year of instruction! Whether you tuck a few into your child's lunch or deliver an entire platter to his or her classroom on the first day of school, back-to-school-themed cookies are sure to go over in a big way. 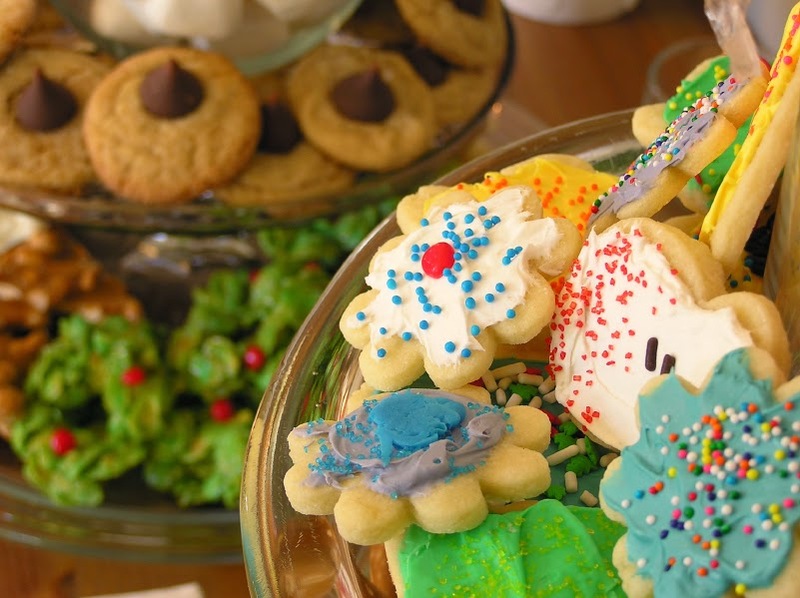 Just use your favorite cookie recipe — sugar cookie recipes are perfect for this — and invest in some creative, school-themed cookie cutters. Whether you create tiny, edible composition notebook cookies, globe cookies or something different, you'll love the results. Once you've made your special back-to-school treats, whether they're cupcakes, cakes, candies, chocolates or cookies, package them up to make them even more delightful. It's easy to find treats bags that mesh perfectly with your school-related theme, or you could always tuck them into a colorful cake box or other container. If you'll be giving treats to the teacher, be sure to include a nice little card welcoming him or her back for the year. If your child participates in making the treats, that's even better! You'll have a blast making back-to-school treats, and your child will love bringing them to his or her school! How do you plan to make the school year sweet? Let us know in the comments below! It is good collection of things which is best to treat students and teachers to celebrate any occasions and cake is most important for these events. Get the best chocolate molds candy crafts online at affordable price.